What Makes Urban Food Policy Happen? 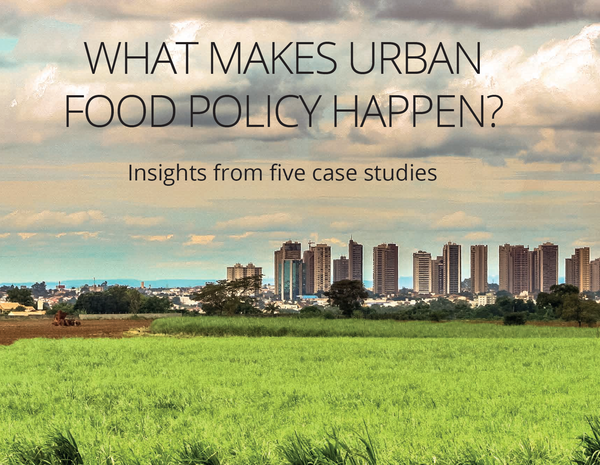 In a new report What Makes Urban Food Policy Happen? Insights from five case studies, the International Panel of Experts on Sustainable Food Systems (IPES-Food) took an in-depth look at food policies in four cities- Nairobi (Kenya), Belo Horizonte (Brazil), Detroit (USA), Amsterdam (the Netherlands)-and one city-region, Toronto and the Golden Horseshoe (Canada). 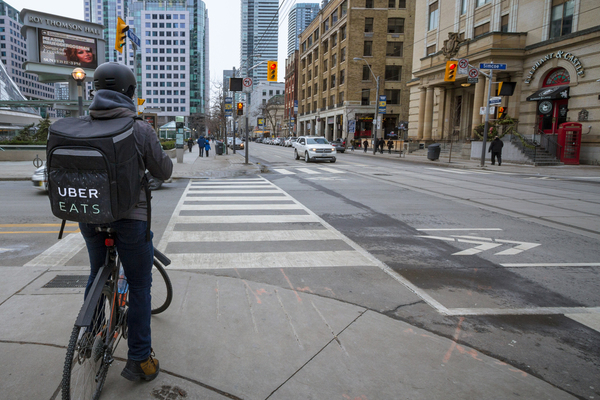 The report explores the nuts and bolts of policy making and shares the insights of people who have made urban food policies happen, so that others can make food policy happen in their cities, too. 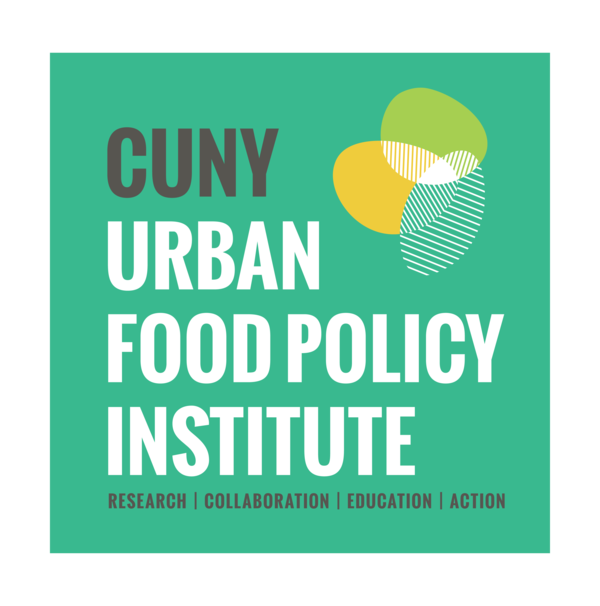 To consider the relevance of the report for New York City, CUNY Urban Food Policy Institute Director Nicholas Freudenberg interviewed Corinna Hawkes, a lead author of the report, Director of the Centre for Food Policy, and a Professor of Food Policy at the City University of London. Farm Share distribution at Head Start, Brownsville Brooklyn. Credit: Mark Luinenburg. Photo courtesy of Bedford Stuyvesant Restoration Corporation. 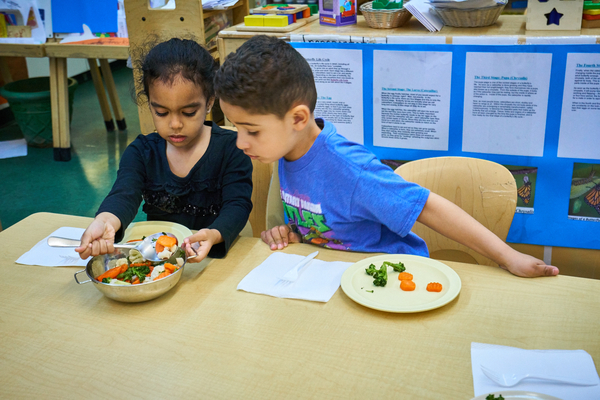 In New York and other cities, substantial evidence documents that community food environments interact with inequitable allocation of power, wealth, and services to shape the distribution of diet-related diseases and food insecurity. What role can local organizations such as community development corporations and settlement houses play in changing these inequitable patterns of nutritional health and food access? In a new case study published in the Journal of Urban Health, Afia Bediako, Tracey Capers, and Aysu Kirac from Bedford Stuyvesant Restoration Corporation (Restoration) and Michele Silver and Nicholas Freudenberg from the CUNY Urban Food Policy Institute analyzed the role Restoration has played in changing food environments in Central Brooklyn. 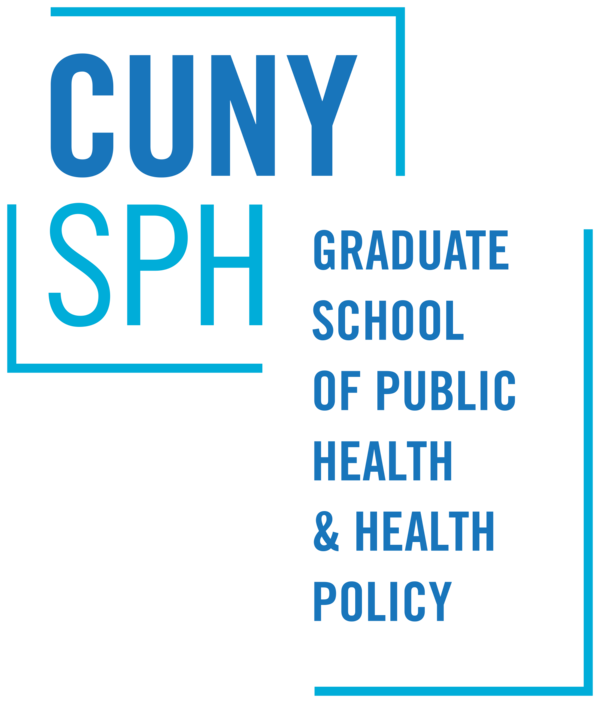 On, July 24, 2017, the CUNY Urban Food Policy Institute held the first training session of its Countermarketing Staff Training Program (CSTP). 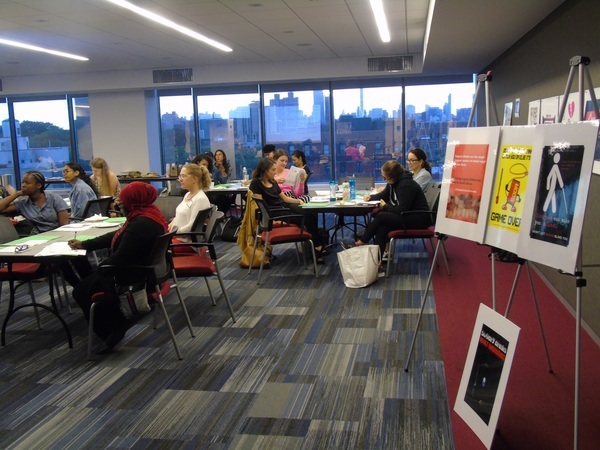 The CSTP was developed to train staff at youth-serving organizations in New York City to launch food countermarketing initiatives that engage youth. Food countermarketing describes activities that decrease the consumption of unhealthy food and beverages. Food countermarketing activities go against or oppose the marketing of unhealthy products. Nineteen NYC based youth-serving organizations, and one youth-serving organization based in Beacon, NY were represented at the training. View the training and find additional readings on our website. Technology Could Make or Break the Food Workforce of the Future: Five ways the food industry should protect the people behind our food as technology evolves (Civil Eats). Institute Deputy Director Craig Willingham's exploration of technology's impact on workers in the food sector has been featured on Civil Eats. Back row from left: Erin Mitchell-Boyle, Queens Community House; Brendan Frodell, Queens Community House; David Virgil, United Community Centers/East New York Farms! ; Nicholas Freudenberg, CUNY Urban Food Policy Institute; Bill Fink, SCAN-NY; Terry Kaelber, United Neighborhood Houses of New York; Prudence Thomas, SCAN-NY; Bob Madison, Jacob A. Riis Neighborhood Settlement House; Craig Willingham, CUNY Urban Food Policy Institute; Tirrell Alford, United Community Centers/East New York Farms! ; Front row, from left: LaToya Leslie, United Neighborhood Houses of New York; Ms. Thunder, Pink Houses Farm Committee; Vanessa Henderson, Jacob A. Riis Neighborhood Settlement House. 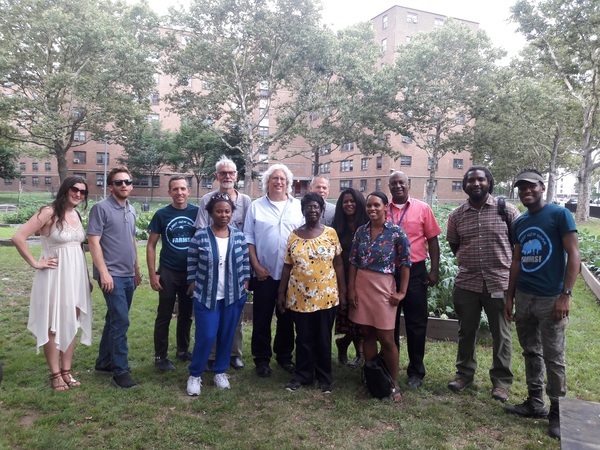 work with NYCHA residents to bring healthy food, urban agriculture, community gardens, cooking classes, nutrition education, youth empowerment, workforce development, intergenerational programs and other food-related services to public housing in their communities.